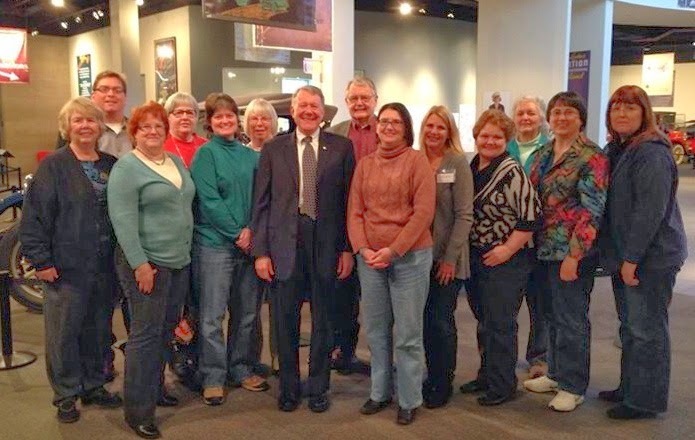 A Sense of Family: Blog Caroling: Let It Snow! It’s the most wonderful time of the year again—blog caroling time! I’m delighted to be able to add my voice to the chorus in the annual tradition hosted by footnoteMaven. The hard part is picking a carol. I have 74 songs on my Christmas playlist on iTunes, and am always finding more. But as soon as I saw this video on YouTube, I knew it had to be the one. 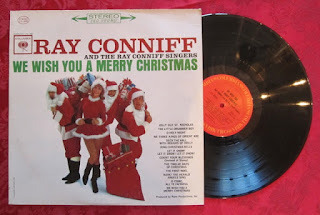 When I was growing up, we listened to Ray Conniff and the Ray Conniff Singers’ Christmas albums on the stereo over and over and over again. My mom loved them, and so did I. My favorite was this album, We Wish You a Merry Christmas, released in 1962 by Columbia Records in Stereo “360 Sound." Luckily, I still have it. This video must have come from an old Christmas television special. Isn’t it fun? To see the carols that other bloggers have shared, visit footnoteMaven’s blog after she compiles the list on December 19th. Last year I shared two songs in one post: “Have Yourself a Merry Little Christmas” by Kenny G and “The Christmas Can-Can” by Straight No Chaser. If you like, you can hear them at Blog Caroling: Have Yourself a Merry Little Christmas. Hi Shelley! Your Christmas music for this year's Blog Caroling event is WONDERFUL! Thank you for sharing them. Glad you enjoyed it, Liv. Merry Christmas to you and your family, too! Oh, I remember the Ray Conniff Singers. Very upbeat! I especially liked the song "Let it Snow" because it meant days off from school. Our madrigal group used to sing a hearty version of "Wish you a Merry Christmas" in four-part harmony. Sometimes I think those were more innocent days. It's fun to relive these memories, isn't it, Mariann? Sounds like the madrigal group you were in was a lot of fun. More innocent days, definitely. Warm wishes for a merry Christmas to you! 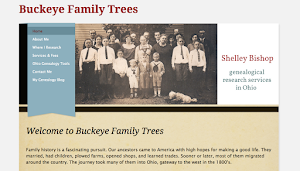 I just discovered a great free online resource for searching archived USA based small town newspapers (news, photos, obituaries, etc) via the website of archiving company Small Town Paper’s website. It’s definitely worth checking out! Thanks for that tip, Olivia, and happy holidays to you.